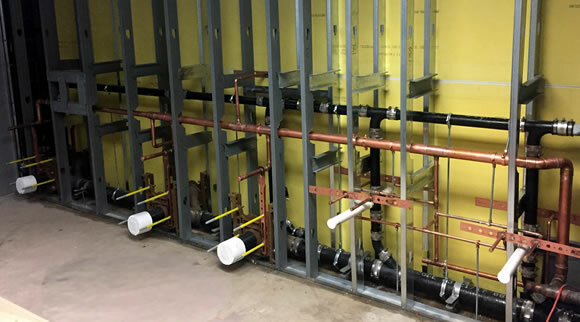 We take pride in the plumbing services we provide our customers. That is why so many of our customers have been with us for over a decade, some even longer than that! We are dedicated to the comfort, safety, and quality of your environment–whether it is your home, office, or the restaurant your family is dining in. Fill out a service request here. Our mechanics are available 24 hours a day, 7 days a week.